State leaders in Kosovo have dismissed any media reports about youngsters leaving the country. A few days ago, parliamentary speaker, Kadri Veseli said that the fact that many professionals are leaving the country poses a big threat for Kosovo. Meanwhile, PM Ramush Haradinaj said that media reports about young people leaving the country are not accurate. According to him, misinformation could seriously damage the visa liberalisation process. 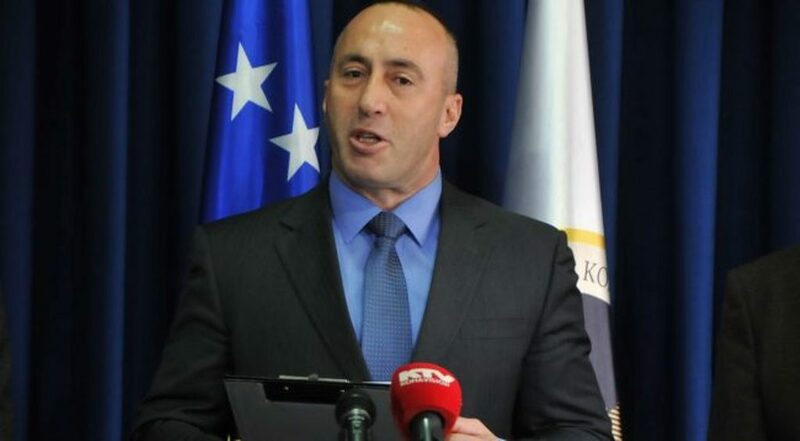 Haradinaj said that the real figures are not a threat for migration. According to him, in 2018 there were 3.515 asylum applications compared to 2015 when there were 67.545. The number of people leaving Kosovo from 2011 to 2018 is 180. These figures have been supplied by Kosovo’s Office for Statistics. Avni Kastrati, head of social statistics in this office says that there are many reasons that oblige people to leave, ranging from family unions, employment and studies.